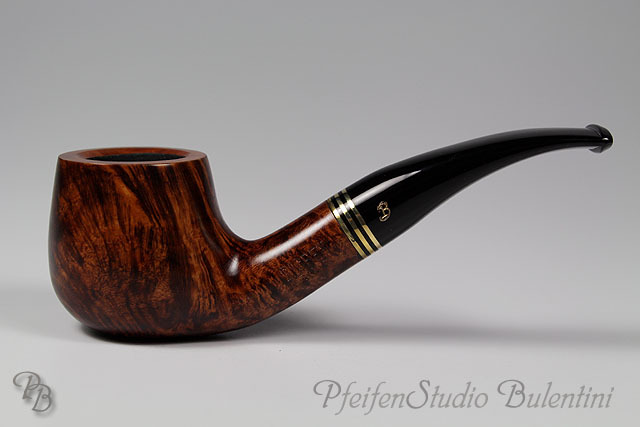 Ask a pipe smoker after his first tobacco pipe and there’s a good chance that the answer will be “Big Ben”. 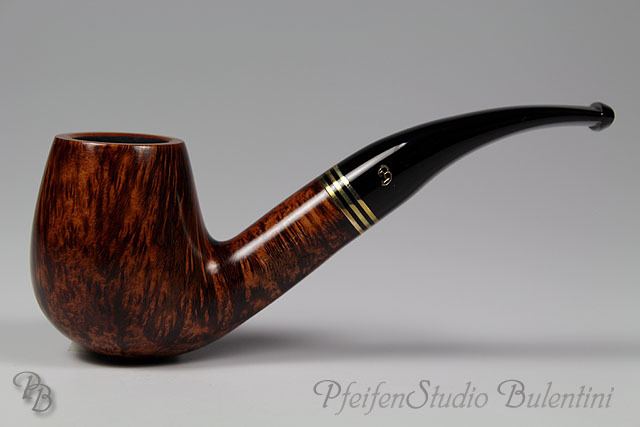 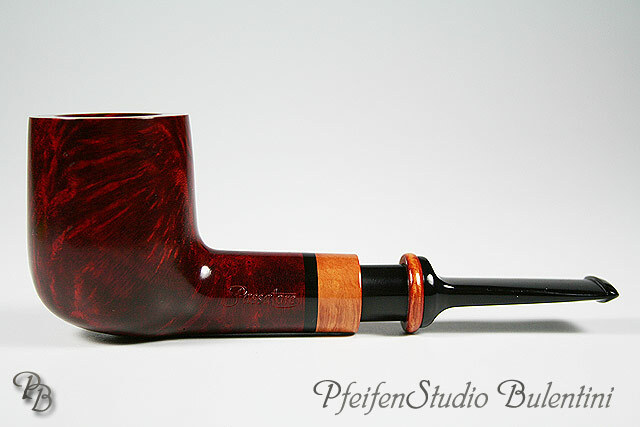 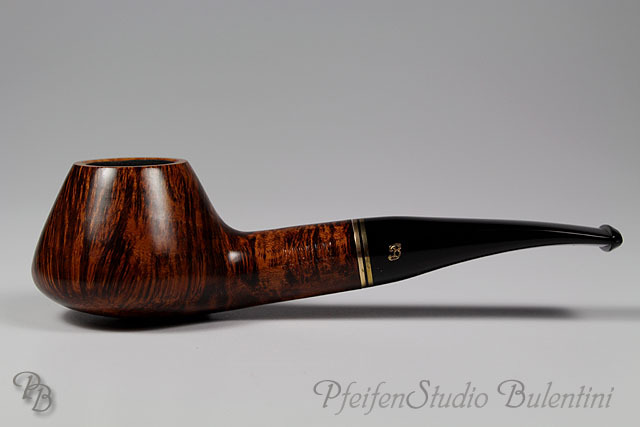 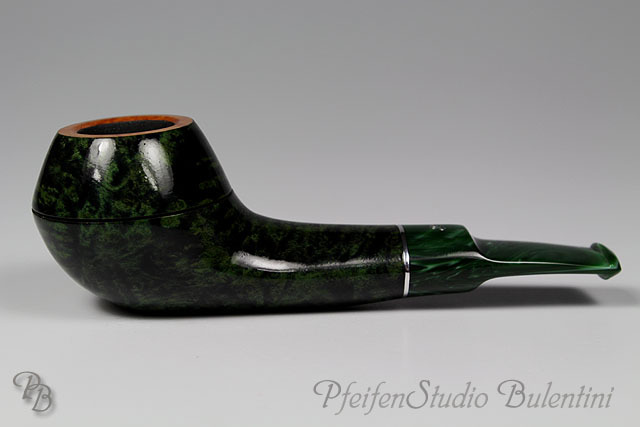 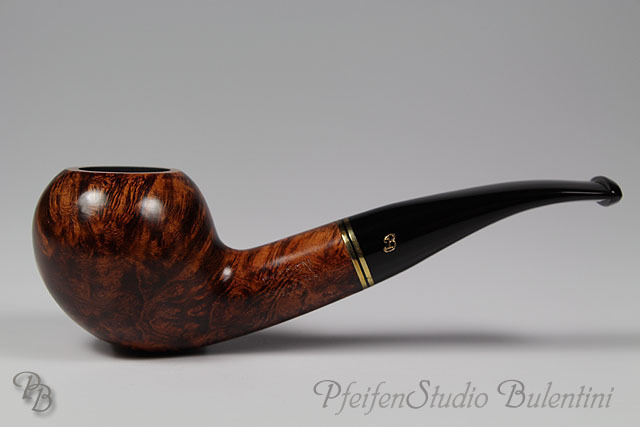 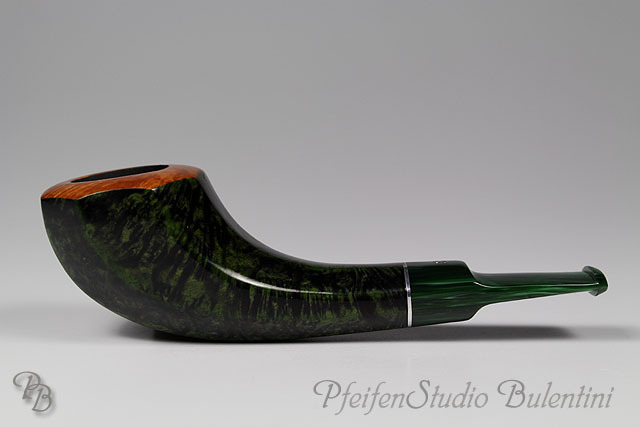 The same answer is often given to the question what his favorite pipe nowadays is! 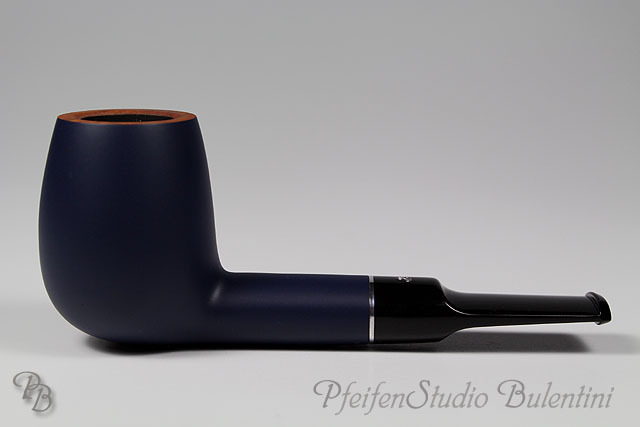 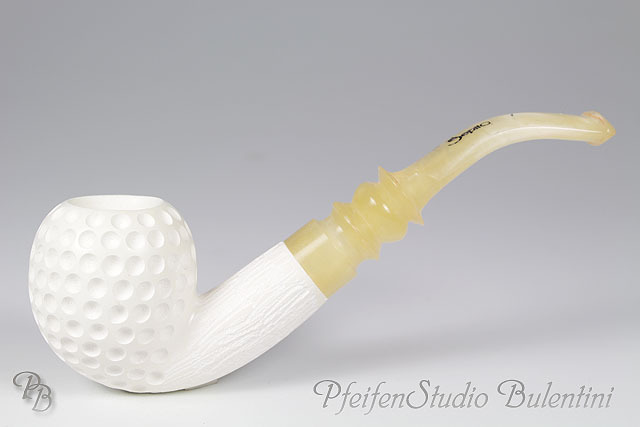 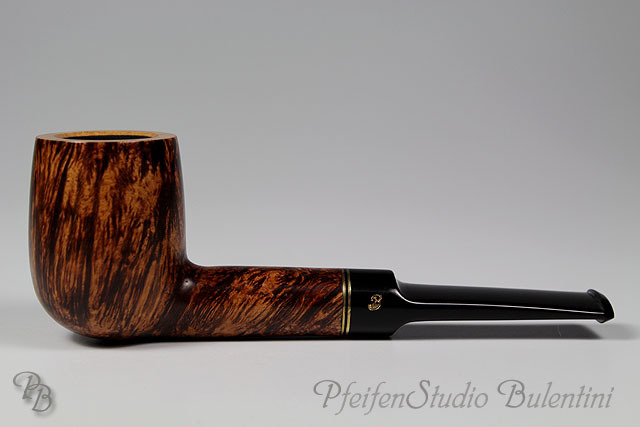 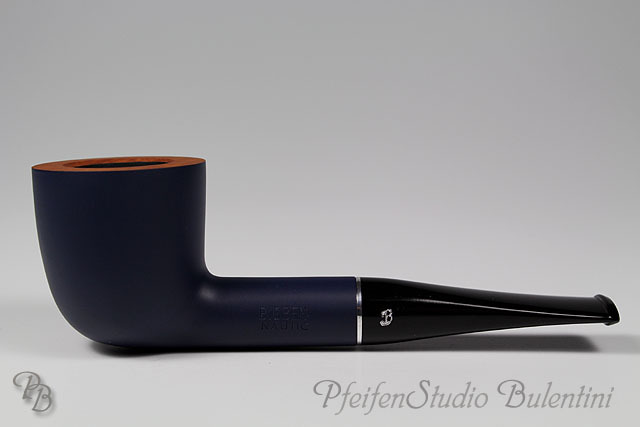 This clearly shows the popularity of Big Ben pipes. 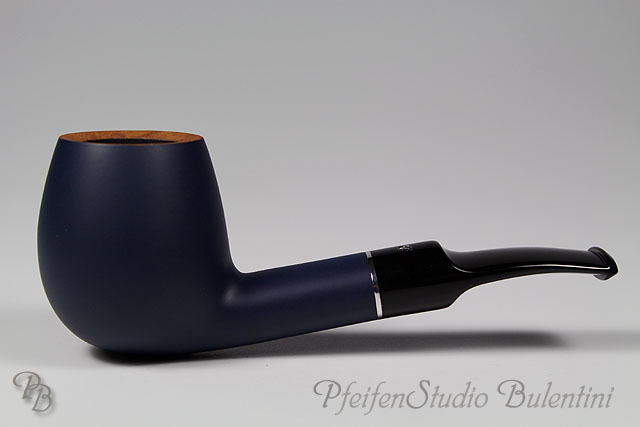 From classical shape to modern and even trendy, all Big Ben pipes are characterized by their excellent quality and innovative models which are popular all over the world.